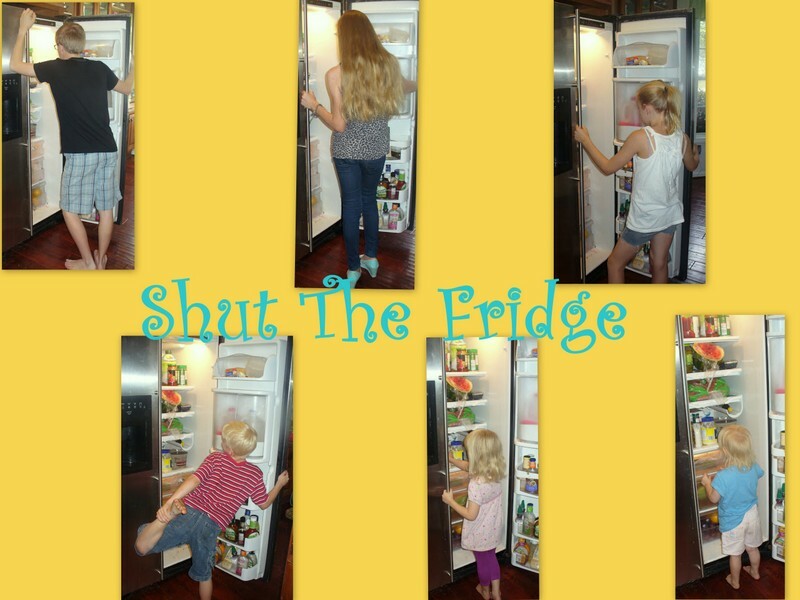 Shut The Fridge: Daily Dilemma Number....???? This is a review for something published by Christianity Cove. 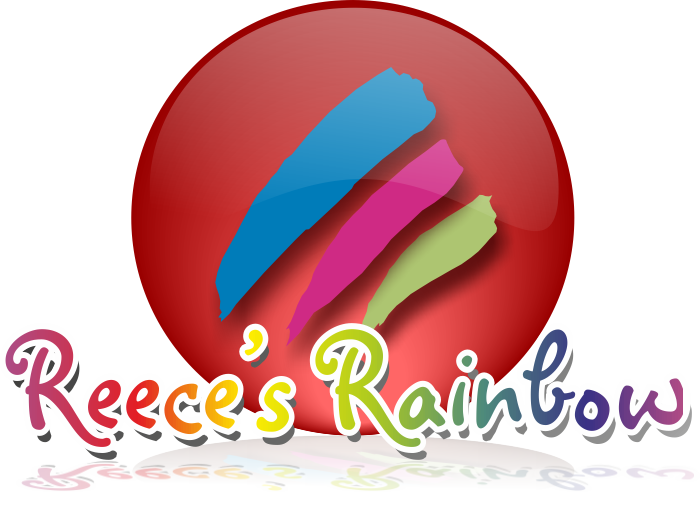 Christianity Cove is a website where you can access Sunday School lessons and activities. Some are even free. The product/lessons we got to take a look at were called Daily Dilemmas: 26 True to Life Devotions for Kids. No matter what title, they are pretty good devotions. Although the new cover art appears to make the lessons skew towards younger kids. These particular lessons are designed for ages 6 through 12 or so. We used them with L-girl (11) and A-girl (13). And, even without the cartoony new cover art, A-girl said that she felt the lessons and example were a little young for her. Personally, I didn't think so. I thought there was valuable lessons to be taken away, even if they were maybe for a younger audience. This product had me when they talked about kids in school having fire drills and weather drills...I can remember clearly what the routine was and where we went for tornados or fire drills....even on my bus! But I never had any drills for how to deal with cheating or bullying drills. I mean, really....kids are far more likely to be faced with a friend trying to cheat off of their test than they are of being in a burning school building. Right? It starts with a dilemma or scenario, related scriptures, multiple choice solutions, and ends with reflection on what the best choice would be for a Christian. The lessons are numbered and then they have what topic is covered. So, for example, Lesson # 11 is called Linglee Plays Awful Slumber Party Games and then lists what the lesson is about. In this case the lesson is about the occult, fear and peer pressure. Then the actual lesson will go through what happened, what Linglee's choices are and then talk about which choice would be the best and why. I think these daily dilemmas do a good job of painting a picture of a situation that kids can imagine themselves or their friends in. As homeschoolers, some of the scenarios didn't ring as true - for instance....there is no one here trying to cheat off of their tests....but the principle remains and helps them picture what choices they would have if that situation did arise in their non-homeschooled future. One of the other things that I liked about working through these dilemmas was it gave me opportunities to share situations from my past and how I handled them...and in many cases, how I wished I had handled them. We just went through the devotions in numerical order, but I could see it coming in handy if you have a specific situation you needed to adress. Just go to the table of contents and find the issue whether it is bullying or stealing...and find the devotion that deals with that topic. 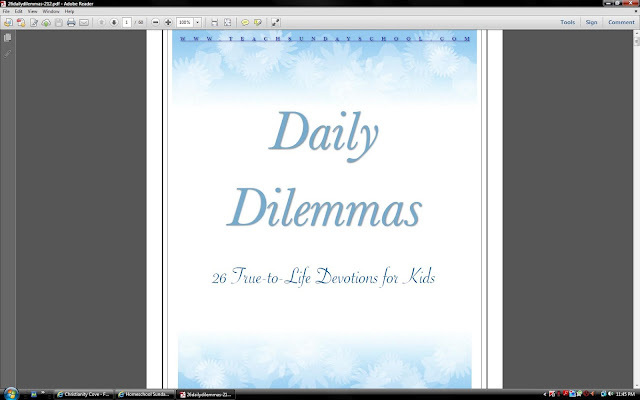 You can get instant access to the ebook Daily Dilemmas: 26 True to Life Devotions for Kids for $29. You can use it at home with your homeschooled kids, or take it to church and use it for classtime. Christianity Cove has a lot of great products the TOS crew got to try out. Go see what they tried and what they thought.